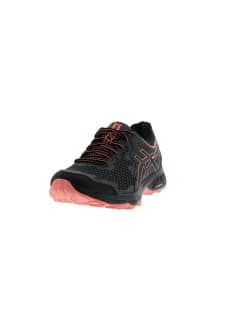 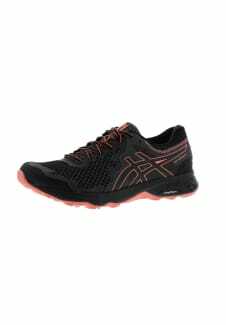 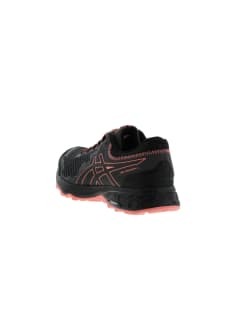 Running on the road requires a shoe with serious cushioning, and the ASICS GEL-IKAIA 8 men's shoe has that in spades. 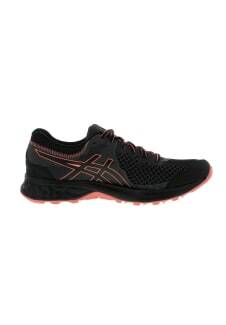 Its rear foot GEL cushioning provides the kind of bounce that allows every runner to go longer distances in comfort. 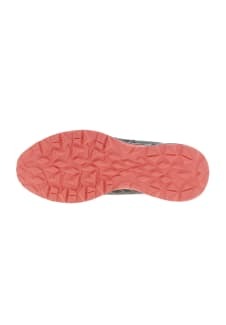 Thanks to the shoe's monomesh construction, they're also highly breathable, keeping feet cool even as the miles rack up.